I’m here to share some tried and true tips and tricks to convert your fake readers into real readers. I always feel like I can spot a fake reader a mile away. That student who all of a sudden has to blow his nose the second independent reading starts. Or the student who thinks independent reading time is a great opportunity to catch up with friends. This is one of my biggest pet peeves. Reading time is a sacred time in our classroom, and my students know this from day one. No matter what, each year, I set out to convert those fake readers into real readers, and most of the time it works. In the past, I have tried to eliminate those fake reading behaviors to try and stop the problem dead in its tracks. I’ve done things like restrict bathroom breaks and force my kids to stay in one spot throughout the duration of independent reading. The problem was, these fake readers were smart. As soon as I limited one behavior, they would come back with a different strategy. This became exhausting, and I wasn’t doing what I set out to do…create REAL readers. Read and make it fun. The most important factor is having a classroom that is both centered around reading and celebrates reading. Let your kids sit and read self-selected books as much as possible. The only way to learn to love reading is to read. In our classroom, I read aloud to my students every single day. I carefully select some of the best books and use fun voices for the characters. I do my best to make the story come alive for my readers so much so that it makes them see how much fun reading can be. I tell my students about what I’m reading at home and share new books with them every chance I get. I even make them do a drum roll on their desks each time I introduce a new book to our library. Usually, this leads to a waiting list for that book! I ask questions about their books, and I always let them choose what they want to read. Make sure you hype book orders by highlighting some phenomenal choices or by calling out students in front of the class and saying that you think they’d love a certain book. I promise that will get a big smile and a positive reaction. One time, I simply said out loud how I wish we could just have a whole read-in day where we get to read for seven hours straight, and my students went nuts over this idea. Even the non-readers were begging me to have a day like this! By letting your kids just read and making it fun, they will want to read more. In my opinion, once those fake readers hear about and see all the fun the real readers are having, they will surely want to join in on what they are missing out on. 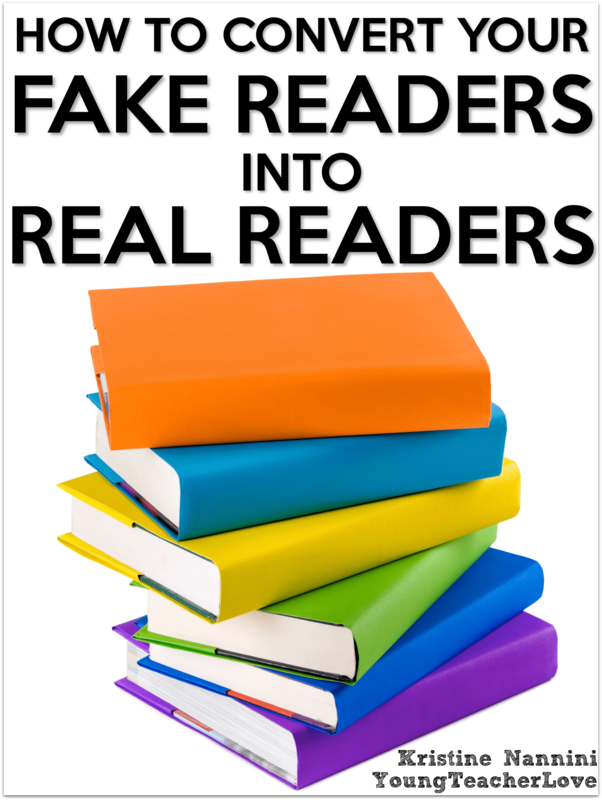 I took the advice of Donalyn Miller in her book Wild Readers, and I started observing the fake readers over a few days and took notes. Miller recommends a few days of observation because the student could just be having a bad day. After my observations, I discovered quite a bit about my fake readers. Some were just taking a bit longer to get settled into their books but were indeed reading (not a huge problem). Some were reading books in genres that they liked, but that were far too advanced for them (a student who reads far below grade level came back from the library with Eragon from the Inheritance Cycle-yikes!). Others were reading genres that I know do not appeal to them. 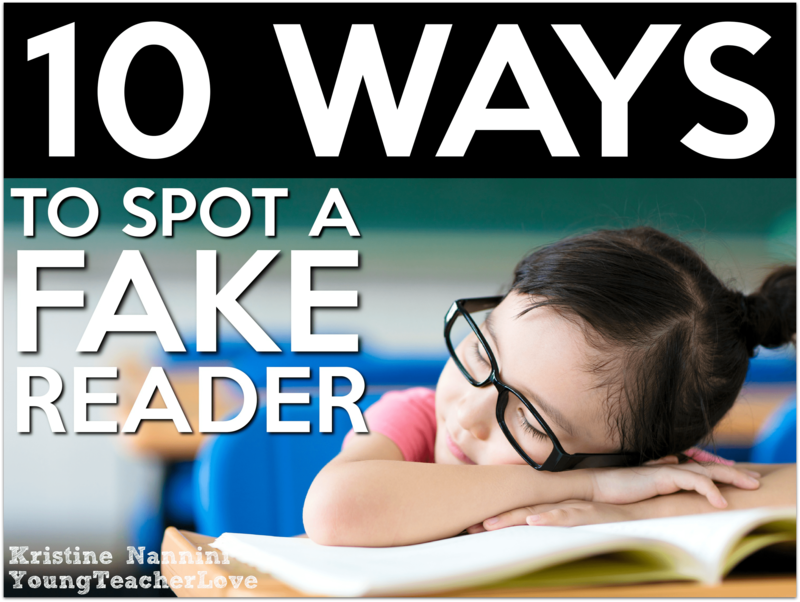 Confer with your fake readers and make a plan to help them. Donalyn Miller says it’s best: confronting students about their fake reading behaviors requires delicacy and care. Some students deny that they are fake reading. The last thing you want to do is undermine a student’s confidence and feelings of self-worth. I completely agree. It’s so important to have honest conversations with your fake readers and to be explicit with them. Most of these students have probably never had a positive experience finishing a book or connecting with a book. To be honest, I typically share the exact notes and observations I wrote about that student (fidgeting, disturbing others, etc. ), and help that student make a plan. Determine if their fake reading behaviors are habitual, book related, or a result of a distracting environment. One important thing to remember is that for some students, fake reading may be habitual. This most likely went on year after year with teachers who were unable to help them. How frustrating for that student! Now they have come to you and all you hear is that they hate reading, or it’s boring. Once you confront them, you do not want them to lose confidence in you. 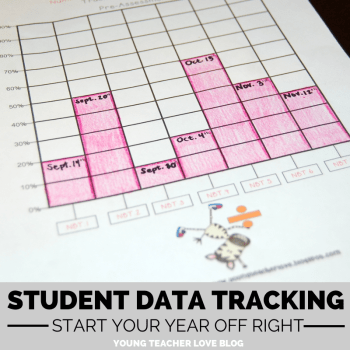 This is where you have to make a plan to let your students know that this year is going to be different. 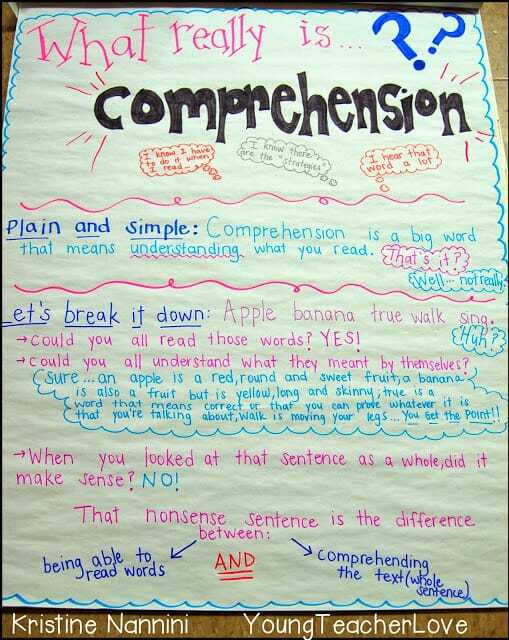 One of my favorite mini-lessons is my lesson on teaching students what comprehension means. In this mini-lesson, my students hear that this year is going to be different. 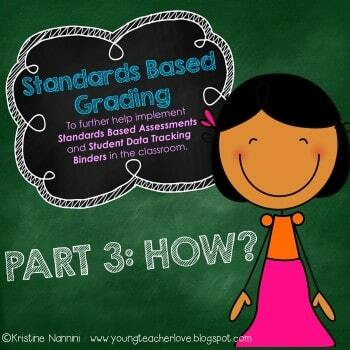 Check it out HERE to implement this lesson in your own classroom. Other students may not know what type of books they relate to, or which books are out of their zone of proximal development. I think it’s so important to help students understand what they like and can connect to when looking for a book. If a student’s current self-selected book is uninteresting or difficult, the student and I explore strategies for selecting a new book or working through challenging parts. See below for my success story. I have a student this year who is reading below grade level and is extremely self-conscious about it. Despite the fact that I have a number of books at her level, she still goes and grabs the thickest science fiction book she can find in our library. Even though she knows her reading level, she hasn’t quite mastered how to identify a genre she likes and can connect to. After a few quick conferences with her, I found out about her love of horses and how she rides them on weekends. During our conference, I made a plan with her that if she would let me, I’d love to recommend some books that I think she would like. 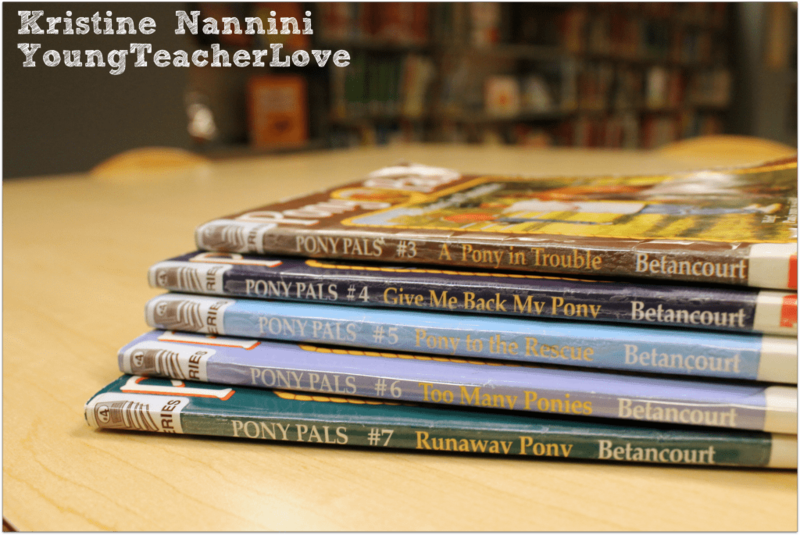 The next morning, when she walked in, she had an entire stack of Pony Pals waiting for her on her desk. We made a plan that she would start with one and try her best to finish the entire book. I told her to at least read to page 50 to see if the book interested her before continuing. We also made a plan that I would check in with her periodically to see how she was doing and if she liked the book. Well, as she started reading it, she loved it. She couldn’t wait to come in every morning and tell me how much she loved the book and what she read each night. She went through that entire stack of Pony Pals and told me that this was the first time she ever finished a book. How great is that? After she had finished about three books from the series (in about a week! ), we met again, and I reinforced some previous mini-lessons on how to identify genres and topics she not only enjoys, but can also connect with when looking for a book. I did this mini-lesson in our library, showing her the different baskets or books and how they are organized and labeled. While I originally did this as a whole class mini-lesson, reinforcing it one-on-one really helped. I made sure to watch her closely as she moved into selecting her own books, and I continued to conference with her on whether or not she was comprehending the material and able to complete them. I gradually released responsibility to her, and needless to say, she quickly turned into a real reader. The biggest thing you should notice about your students who start finishing books for the first time is how much their comprehension and reading level goes up. How can these students who’ve never finished their own books make conclusions about text structures or characters or plots if they’ve never actually finished a book to figure these things out? Make sense!? :) The next time you give a reading strategy mini-lesson, remind that student to apply those strategies to the book they just finished and watch them have an AHA moment! Model for your students what fake reading looks like. For some, you may need to get back to the basics. 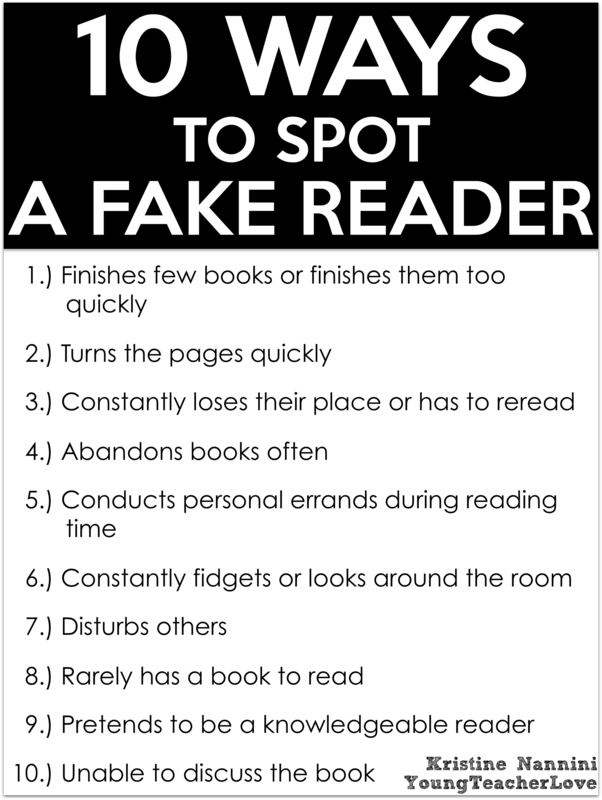 Your students may not realize they are fake reading. If that is the case, pull them to the carpet and give them a mini-lesson on fake reading vs. real reading. Model for students what fake reading looks like. Except when you model this, act like a complete nut! Hold your book upside down, squirm like crazy, get up to obnoxiously blow your note, etc. When you do this, I promise your students will remember this lesson for weeks to come. In addition to modeling what fake reading looks like, you should also model what real reading looks like. Except when you model real reading, the emphasis shouldn’t be placed on what the reader “looks like” but instead what’s going through the reader’s mind. I refer to my anchor chart on silent reading voices when I model real reading for my students. Hopefully these tips and tricks that have worked to transform my classroom, work for you! What a wonderful post. There are many great tips here. I am a first grade teacher and I deal with this problem constantly. One thing I do to make reading more enjoyable for those struggling is use stuffed animals as reading buddies. We build our stamina and once we can read for 5 minutes (give or take a minute :) the students can pick a buddy to read to. This does seem to engage those with the wandering eyes. They also know that they are only able to keep their stuffy if they are real reading. We also create an anchor of “real reading” and “fake reading” behaviours before starting read to self so kids know the expect. 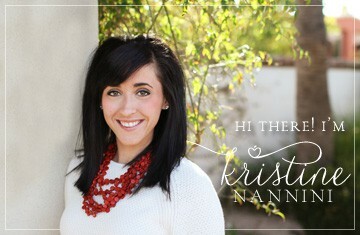 Christina- Thanks so much for your kind words! I’m so glad to hear that you were able to find some helpful tips. I love your ideas for the lower elementary classroom! Thanks so much for sharing! Any suggestions for a librarian who sees kids once a week – 20 min lesson and 20 min to check out books. There are always a few who want the big, fat, juicy chapter books that they can in no way read. I redirect them to the other side of the room, but it know they want the pride of carrying around a huge book. But they can’t read it. Is hold they have true free choice or should those be taken away? 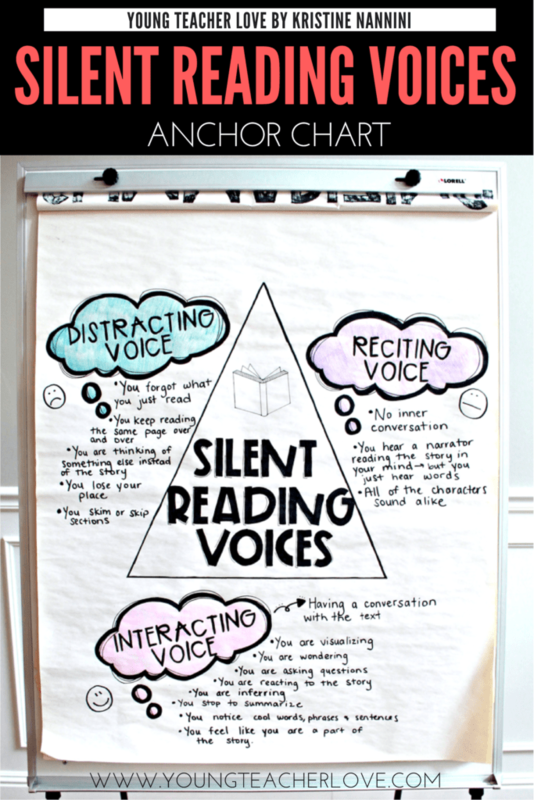 I really like the ‘Silent Reading Voices’ chart. I think separating the 3 levels of voices would help my inclusion students see what they are missing and maybe why they aren’t comprehending what they read, and my honors students see why they are succeeding and what they might work on to comprehend at an even deeper level. Hi Margie- Thanks for your suggestions! I love Margie\’s suggestions for additions to your \’Silent Reading Voices\’ chart. 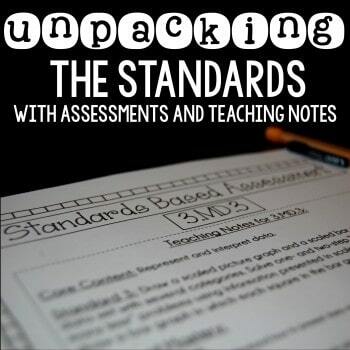 They will definitely help target my secondary students! Thanks so much for your kind comments! I’m so glad to hear this will help! I am a parent. I have one child who is an avid reader (above reading level since 2nd grade) but was limited to books below her level at school. Now, she’s in 5th Grade and finally allowed to check out the Percy Jackson Books (her teachers were doing it for her). She has few genres that she dislikes so she was a walk in the park to get reading! My second oldest (a girl also), is not an avid reader. I’ve busted her MOVING the bookmark and saying she read (yeah-she thought she was sneaky). We had not found a series or genre that sparks her interest until recently…Foxcraft by Inbali Iserles! So I will be buying the rest of the series and looking for similar books! My son on the other hand, is starting out (1st Grade-struggling reader). Even though we have good reading habits here, he is very disinterested. In addition, there is little focus of enjoyment of books at their school. It is sad that they are reading for the purpose of testing. I am hoping to change that myself and hopefully, improve his reading level but also buy him books he loves and will enjoy! I must say your tips are useful to parents also who must rectify this themselves! I did it with my middle child and am working with my son now! Warning, if you live in a rural area with a horrible public library (selection is very poor), buying books adds up fast! Thank you so much for your kind words, Jennifer! You are an AWESOME mom! Your kids are so lucky to have an awesome mom like you!! I had to laugh because when I was in the 5th grade, we always had “leisure reading time.” Music to my ears! Perfect time to catch up with my friends and giggle in the coat closet lol Pretty sure my teacher knew we weren’t reading. BUT I was an ace reader and she knew that too. I loved reading, just not then! ;) too others, I was probably the model “fake reader”!